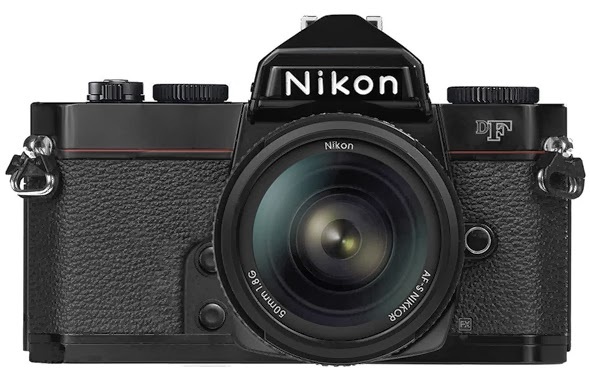 Nikon has announced the Df, its new DSLR that combines a timeless classic look with the modern camera capabilities. Targeted to professional photographers and enthusiasts, the camera sports a full-frame 16.2MP CMOS sensor, an EXPEED 3 image processor, a 39-point AF system, a 3.2" 921,000-dot LCD screen, a glass Pentaprism viewfinder, weatherproofing similar to the D800, manual controls for EV, shutter speed, and ISO, a 5.5 fps continuous shooting function, and GPS and Wi-Fi connectivity. The Df will be compatible not only with the current Nikkor lenses but also with its older Ai and non-Ai models. One modern feature the new camera won't have is video recording capability. The Df will be available this month for $2,750 (body only). 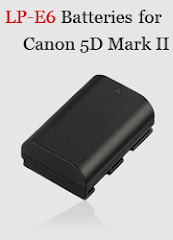 Power accessories for Nikon Df cameras.